This is a bulletin board, where we will share news about our ongoing journey; events that pop up along the way; new discoveries we stumble upon and other material of curiosity gathered on the route of TRAVERS. FOR ALL PROFESSIONAL ARTISTS WORKING IN THE FIELDS OF MUSIC, LITERATURE, ARCHITECTURE, SOUND AND VISUAL ARTS, FILM AND PERFORMING ARTS! 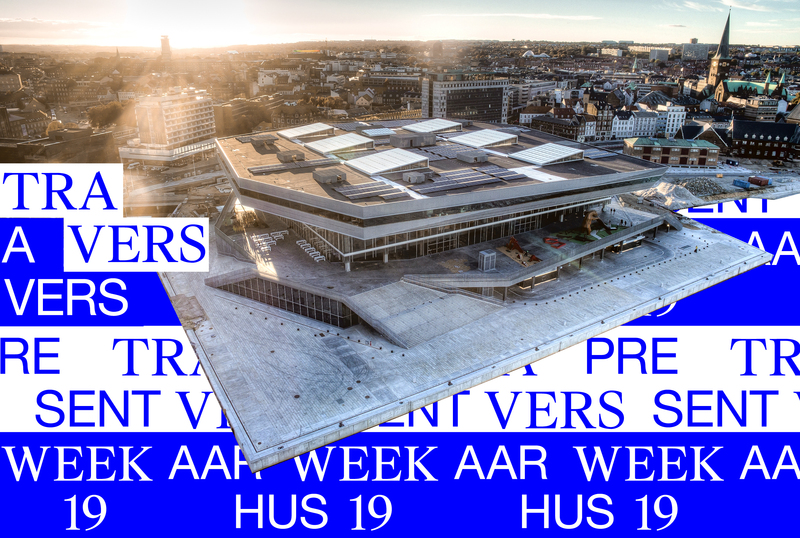 From 1 to 28 February we will be accepting applications for the second round of TRAVERS, which will take place at Dokk1 in Aarhus, Denmark from 6 to 11 May 2019. Join us in Aarhus in May 2019 for camp 2 on the TRAVERS journey! 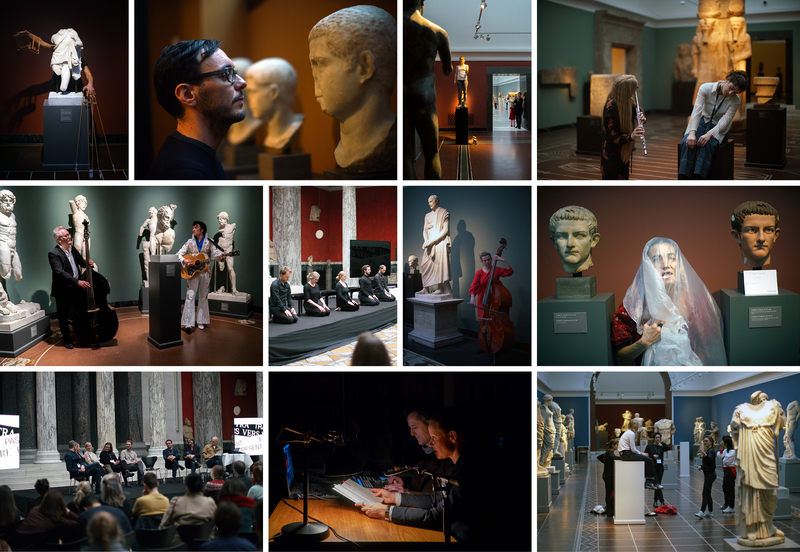 Read Sceneblog.dk’s great coverage of the culmination of camp 1 at Glyptoteket. More than 70 artists were facing their past and each other at the first TRAVERS camp in Copenhagen. 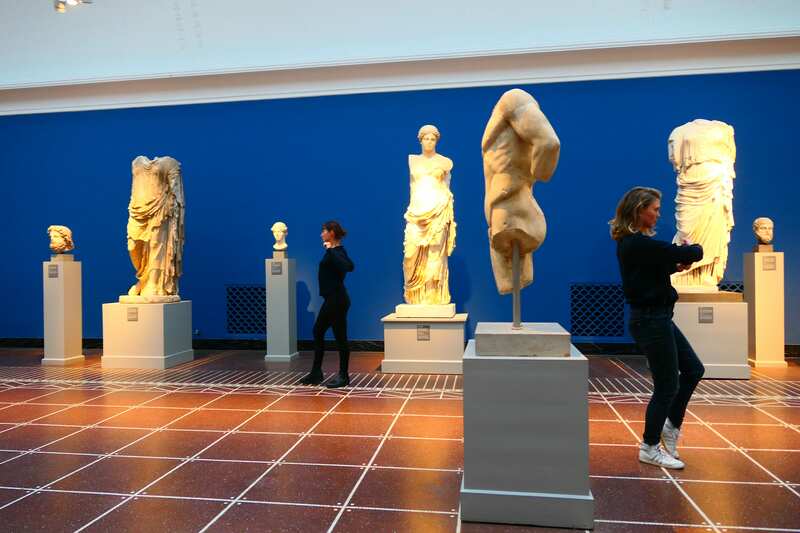 TRAVERS host and installation artist, Tris Vonna-Michell, presented a new film-based work called Chopin, during the first TRAVERS camp at Glyptoteket. 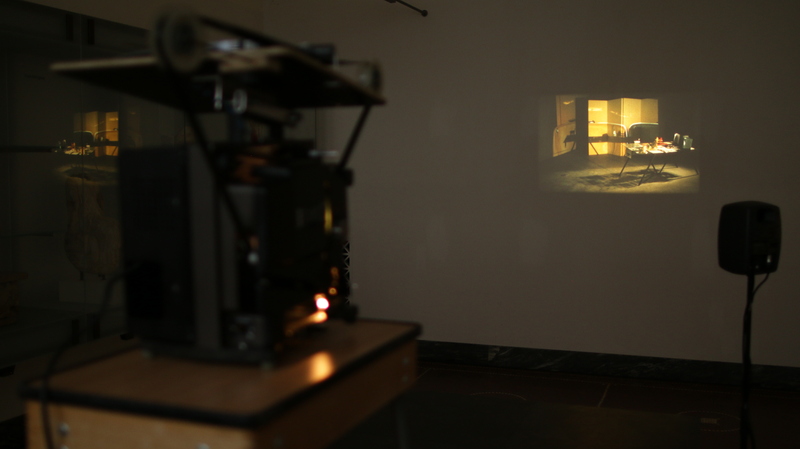 The work, Chopin was created specially for Glyptoteket and is a compilation of film, images, words and objects that represent Tris Vonna-Michell’s fascination with the poet, Henri Chopin (1922–2008). 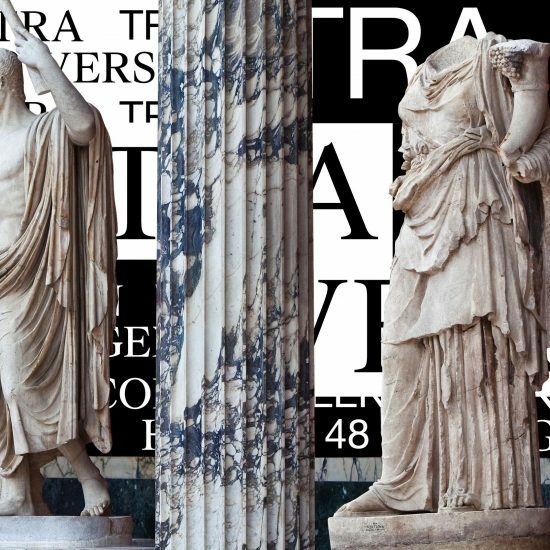 All TRAVERS artists that participated in the camp at Glyptoteket in November 2018 are invited to take part in the educational research project called Cross-disciplinarity core-notions and methods. 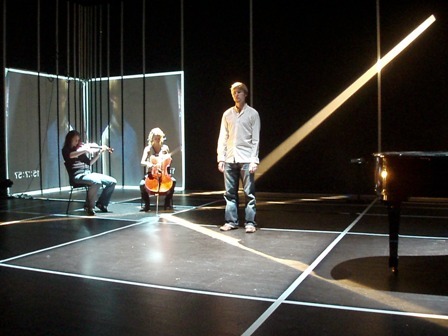 The project is initiated by Bent Nørgaard in co-operation with the Danish National Academy of Music and TRAVERS. 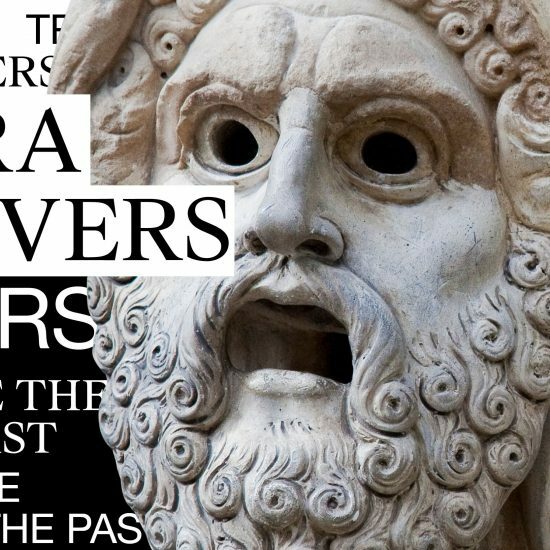 The public program for Face The Past at Glyptoteket is out now! 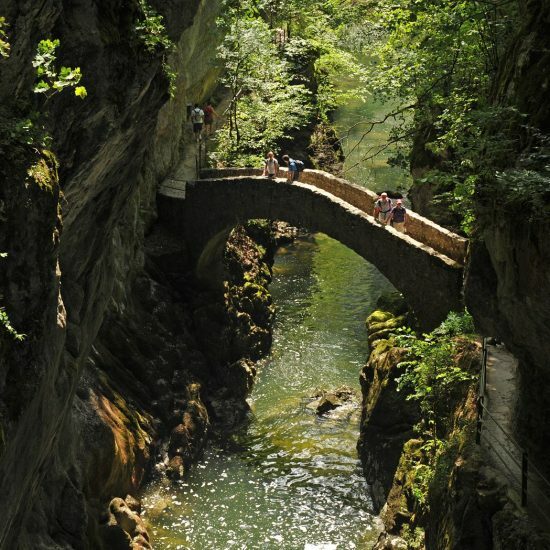 For EVERYBODY in the fields of music, literature, architecture, sound and visual arts, film and performing arts! 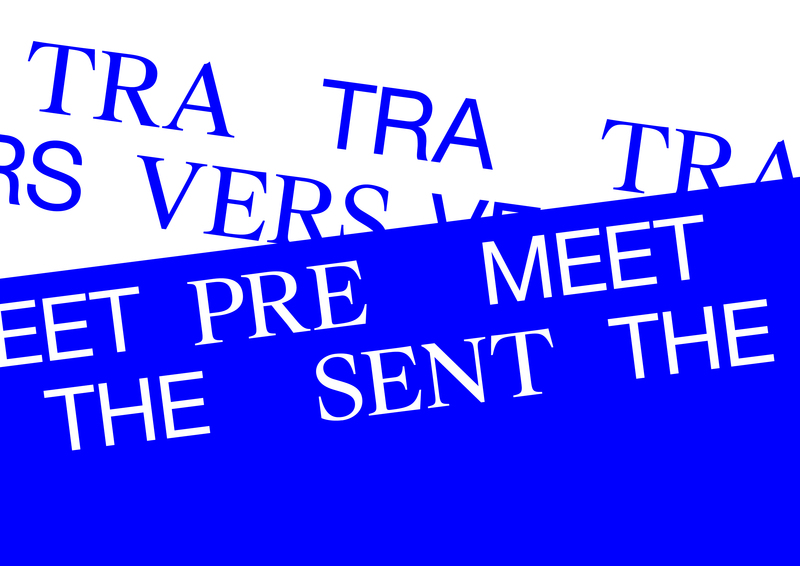 TRAVERS is a multidisciplinary project that invites artists and scholars from all disciplines and backgrounds to explore and challenge the art of encounter in OPEN workspaces. Interview with TRAVERS host Lola Arias. Interview with camping TRAVERS artist Sophie Grodin. Interview with TRAVERS host Tue Biering. Interview with TRAVERS host Trond Reinholdtsen. Interview with visual artist Jacob Schokking. Interview with TRAVERS host Jens Haaning. Interview with Christine Buhl, director of Ny Carlsberg Glyptotek.